Moira is a Senior Educational Psychologist with over twenty years experience working with children and adults with severe and complex needs. Since 2003, she has worked as a psychologist in public sector autism and Early Intervention services and is also co-founder of the Children’s Clinic. Please note that Moira only sees clients in Ranelagh Clinic, and who do not live in South County Dublin. 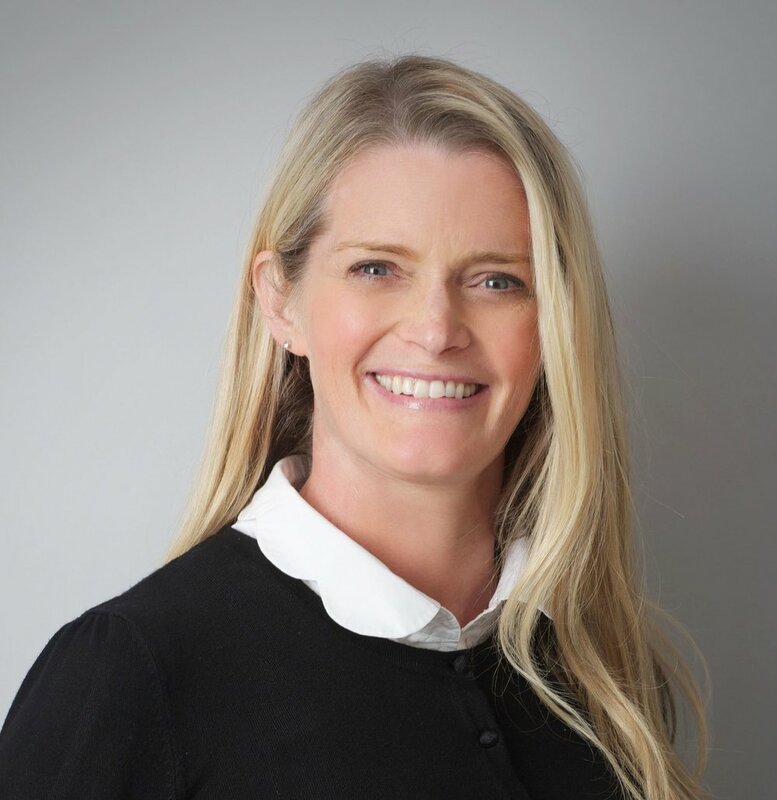 Moira completed her undergraduate honours psychology degree in UCD in 1994 and subsequently completed a Masters of Arts in Educational Psychology degree there in 2002. Between 1995 and 1998, Moira completed a Higher Diploma in Education and Masters of Education degree in Trinity College Dublin specialising in language and literacy development in children. In 2010 Moira was conferred with the degree of Doctorate in Applied Educational and Child Psychology from the University of East London. During the 1990s, Moira worked in a variety of specialist teaching and research roles in mainstream and special schools where she gained invaluable experience working with children who had a wide range of behavioural, emotional, social and learning difficulties. She also worked with children identified as being early school leavers and who were experiencing extreme social and educational disadvantage. In 2001, Moira worked as a psychologist in Cregg House Services in Sligo where she provided psychological services and positive behaviour support to adults who had severe and profound intellectual disabilities. Her time in Cregg House was hugely influential in her later doctoral research which focused on quality of life measures for people with severe and profound multiple disabilities. For over ten years, Moira has lectured doctoral level trainee psychologists on the educational and clinical psychology training programmes at University College Dublin and Trinity College Dublin. She was one of the authors of the Psychological Society of Ireland document “Best Practice in the Assessment of Children with Autism Spectrum Disorders” and co-presented this at an international autism conference in 2012. More recently she was one of two lecturers who designed a child development model for educational psychology doctorate in University College Dublin. Her expertise in the area of autism and disability has meant that over the years she has been invited to consult with the National Educational Psychological Service and the National Council for Special Education about a range of issues pertaining to children with delayed and disordered development. Moira is a Chartered Educational Psychologist with the Psychological Society of Ireland (PSI) and member of the PSI Autism Special Interest Group and Division of Educational Psychology. In 2012, she was nominated to the Board of Professional Conduct In the Psychological Society of Ireland and remains an active board member. In addition to working in the HSE and running The Children's Clinic with Davida Hartman, Moira is a busy Mum to three lovely children.